I managed to create a processing library! 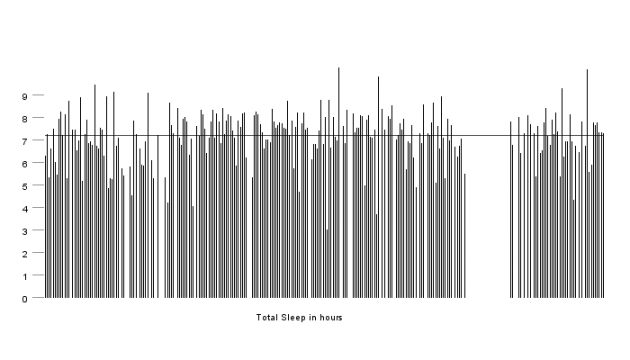 ZeoLibrary lets you import and analyse Zeo Sleep Manager data files with processing. It is a very simple library (for now) but i am happy nonetheless because i managed to battle eclipse, ant compilers, javadocs and subversion. Everything went considerably smooth, so i thought i’d write down my own how-to guide, in case i (or you) ever want to do it again. Disclaimer: This guide shows the steps i followed when creating my first processing library. It is far from a comprehensive guide, it might not work for everyone and especially not every operating system, but it worked for me. Note: This is a Windows-7 guide. First step of course, download and install eclipse. The latest package can be found at eclipse.org/downloads. Currently the latest package is Juno (4.2) which i ran into trouble with. I reverted and actually downloaded Indigo (3.7) which you can find at eclipse.org/downloads/packages/release/indigo/sr2. This is just so you get familiar with working on processing within eclipse, and to make sure you have all the JDK references set right. I also followed the advice from here to delete the CLASSPATH environment variable, but i am not sure if it was essential. Run your processing applet with: RUN > RUN AS > JAVA APPLET. Your applet should open and run in similar fashion as when using the Processing IDE. Download and compile the processing library template (detailed instructions). The library template is was created by Andreas Schlegel. Edit file resources/build.properties: Edit the processing sketchbook and library locations. Start with project.compile=fast and make sure that works before moving on to project.compile=normal. Compile, first open Ant window via WINDOW > SHOW VIEW > ANT, then drag resources/build.xml into it, select ProcessingLibs, press RUN. Test the libary. The ‘fast’ build simply placed the library within your processing libraries folder. You should be able to add the library from within the Processing IDE now. Now it’s time to actually write your library. If you are consistent with commenting your code, generating your documentation will be easy. Just follow a few simple rules, and all your commenting will live on in professional-looking reference pages. Proper commenting before classes, will become class descriptionin the documentation. Proper commenting before functions, will become function descriptionin the documentation. Eclipse is usually nice and preprints all possible tags for you (@param, @return). Proper commenting before variables, will become variable descriptionin the documentation. Browse your online source directory to verify that all code ended up online! Posted in Tech and tagged eclipse, library, processing, zeolibrary.